Nationwide, the number of total accountable care organizations (ACOs) grew 12.6 percent since 2015, reaching 838 active ACOs. This acceptance of ACOs is shifting the healthcare sector’s focus toward a model of population-based payment and management that increases the need for collaboration with providers, public health, and other sectors like community development. ACOs are a new care delivery and payment model that tie provider payment to the quality and cost of care they deliver for a defined set of patients. Accountable care is one of seven broad categories of innovation models testing new payment and service delivery models under the national Center for Medicare and Medicaid Innovation, which strives to meet the Triple Aim—better care for patients, better health for communities, and lower costs for the health care system. Accountable care organizations (ACOs) are groups of health care providers that accept financial risk for the total cost of care delivered to a defined population. ACOs financially encourage providers to keep a population of patients healthy at a lower cost by improving efficiency and better coordinating care. The Centers for Medicare and Medicaid Services initially developed the ACO model for the Medicare population, but ACOs now frequently provide services for Medicaid programs and private payers, as well. 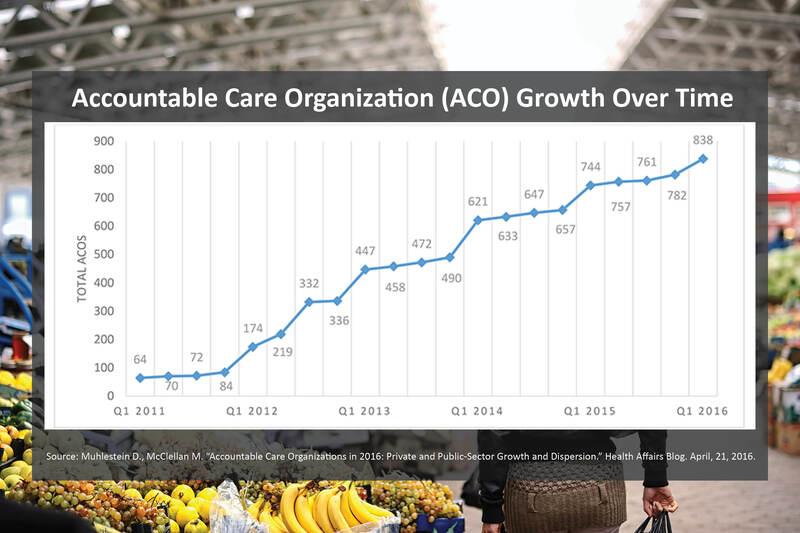 A recent study by Leavitt Partners and the Accountable Care Learning Collaborative found that the number of total active ACOs grew 12.6 percent since 2015, reaching grew 12.6 percent since 2015, reaching 838 active ACOs in 50 states and the District of Columbia as of January 2016. 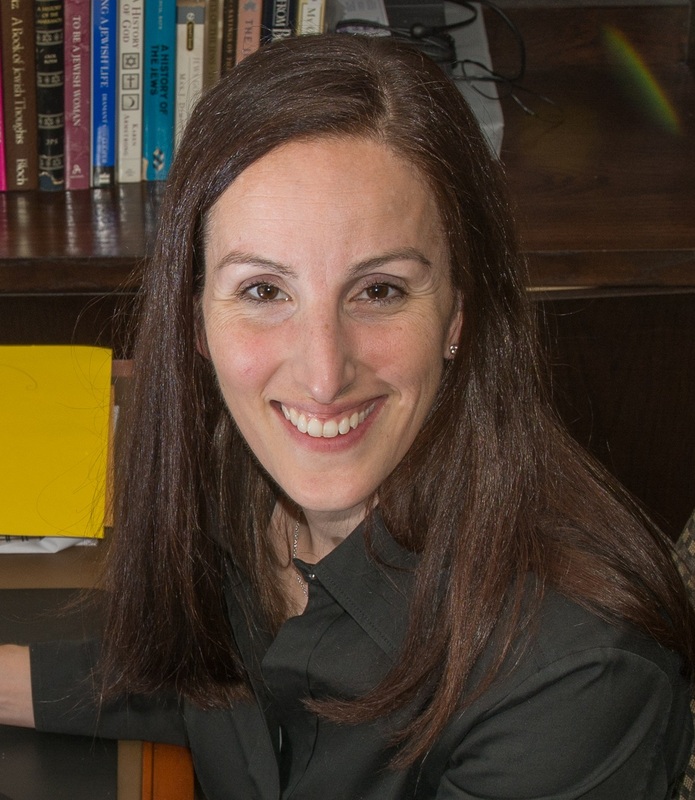 But, progress towards achieving the desired health care savings may be slow, according to a new study published in the New England Journal of Medicine. Providers in high-spending organizations can realize savings more easily, but once the low-hanging fruit of operational efficiencies is realized, financial success will be tied to keeping the population healthier. To accomplish this, providers will need to partner with public health, community development, and other organizations to create environments that foster health and well-being. *Coordinated care organizations (CCOs) in Oregon, like ACOs, are patient-centered and emphasize efficiency and quality of care, along with reduced costs. Like ACOs, CCOs distribute shared savings for achievement of performance goals. CCOs’ implementation framework can be less prescriptive, compared to ACOs, but they fall under the same general umbrella of care coordination or accountable care. They also emphasize prevention and other nonmedical components of health. The Yamhill Community Care Organization is a coordinated care organization* (similar to an ACO) that serves a defined Medicaid population in Oregon. Recognizing that its Medicaid population faces high risk for psychosocial challenges that impact health outcomes, Yamhill is partnering with non-traditional health organizations and expanding services (like childhood education) as an opportunity to significantly improve the health of its population. Read more about ACOs on our Jargon Buster.